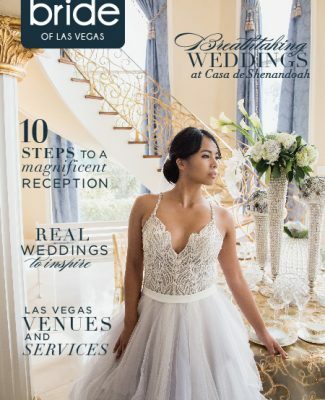 Known for designs that brush the balance between elegant and avant-garde, Julie Reed Events seeks to enhance every bride’s experience with beyond-the-box creativity and the personal touch. 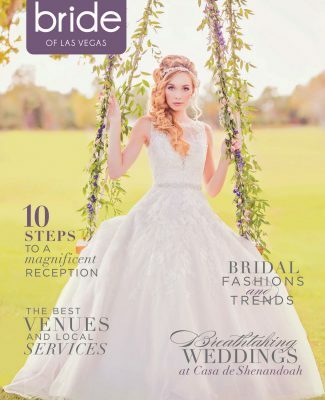 With over 25 years of professional experience, Julie Reed of Julie Reed Events offers unique floral décor and event design that has won international acclaim, including designs for the Rose Parade, Emmy Awards, Golden Globes, Walt Disney Productions, and various events expanding to the United Kingdom. 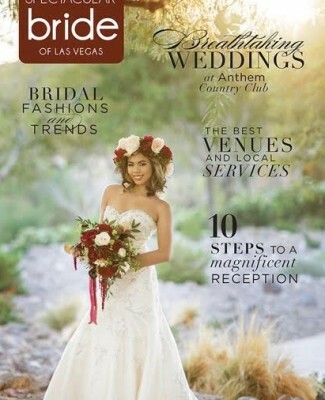 Now as a highly-sought floral designer in Las Vegas, Nevada, Reed provides brides and grooms with innovative floral arrangements and stylish décor to complete their Las Vegas weddings. 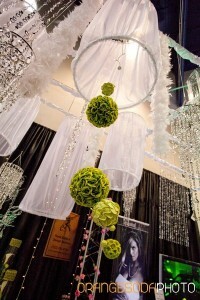 Julie Reed Events displayed creativity and grandeur at Bridal Spectacular. 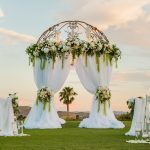 While Julie Reed Events hosts expertise in each of these design features, the floral décor has proved to be Reed’s biggest source of business. 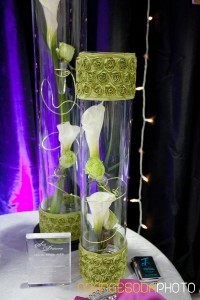 Thanks to her eye for color and attention to texture, Reed’s arrangements exude a heightened awareness of the finer points of floral décor. 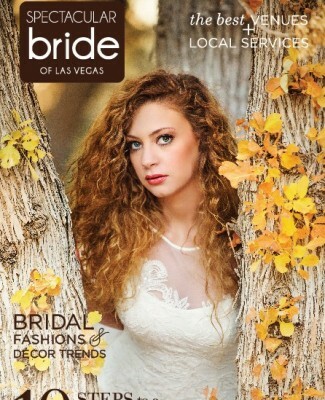 In addition to her unmatched creativity with color and material, Reed also achieves excellence for her novel approach to each piece’s design for any bridal style. 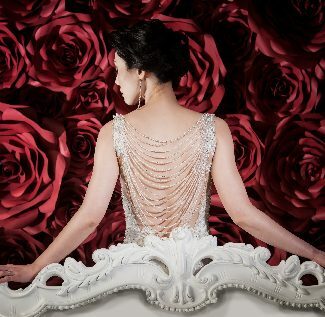 Through this dedication to innovation and her focus on personal connection, Reed delivers unique floral designs for weddings that reflect each couple’s personal style. 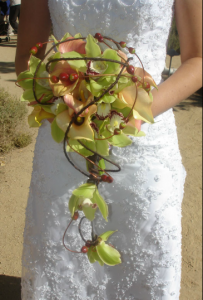 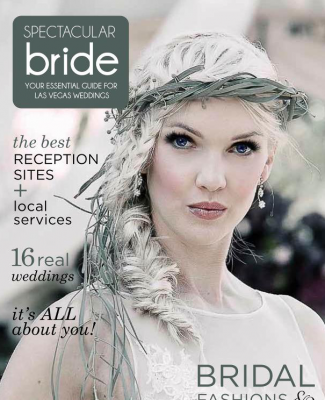 Julie Reed Events crafts innovative bouquets to reflect a bride's style. 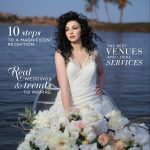 For bouquets, boutonnieres, corsages, centerpieces, arches, or tablescaping, Reed’s techniques give birth to original arrangements that can command attention for dramatic effect or even subtly work together to create the desired atmosphere. 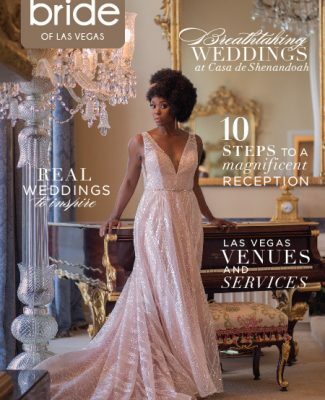 While this customization connects brides to their weddings’ details, Reed also gives brides the ability to speak through grander elements of their décor. 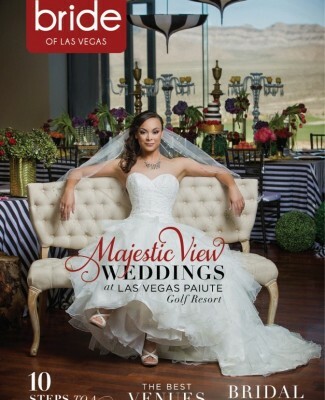 “We have props, chandeliers, structures, canopies, linens, lighting, formal chairs, furniture, everything,” Reed said. 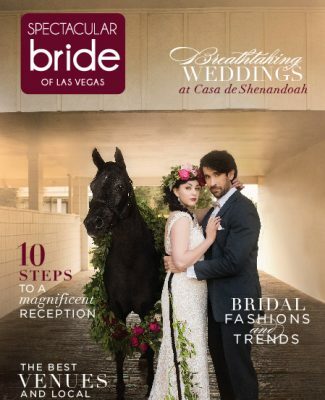 With these items available for rental and Reed’s design skill, every bride and groom can experience endless possibilities for wedding designs to reflect their styles. 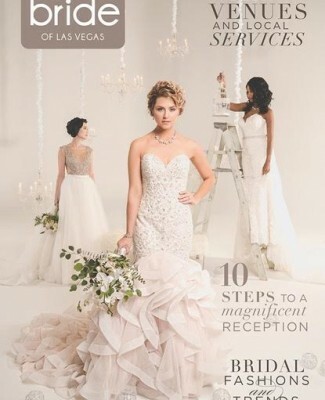 As brides and grooms who “dream big” benefit from the scope of Julie Reed Events’ opportunities, Reed also caters to brides who may not know what to envision for their décor. 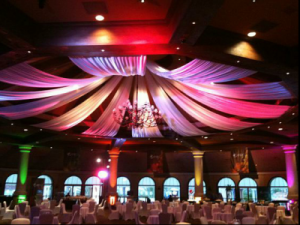 Julie Reed Events transforms ballrooms through lighting, linens, and canopies. 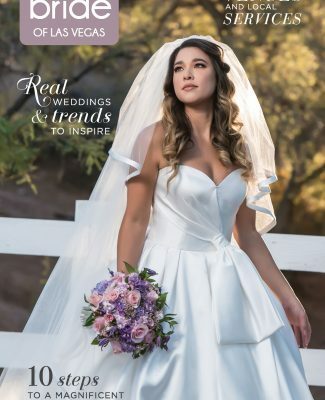 With Reed’s polished sophistication and positivity, brides can rely on her assistance to develop personalized design concepts for their wedding days without any stress. 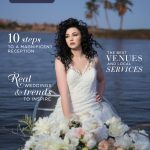 Through Reed’s genuine desire to see brides and grooms celebrate their marriage in the best possible way, each couple can relax on their wedding day as Julie Reed Events creates the entire experience for them. 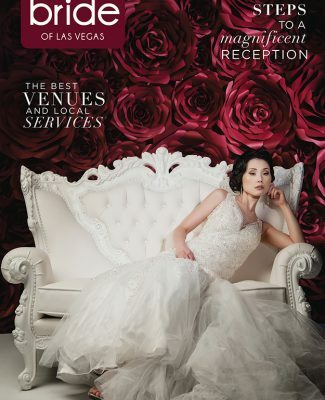 Contact Julie Reed Events, where elegant decor meets avant-garde. 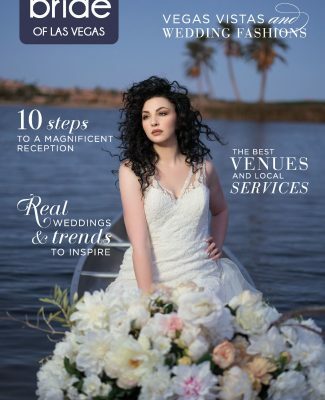 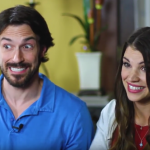 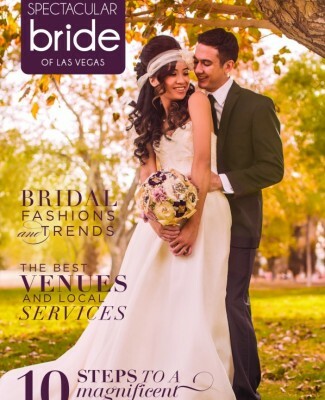 From a bride and groom’s first appointment to their wedding day, each couple will love the positive outlook, professional attitude, and unique creativity provided by one of Las Vegas’ best, Julie Reed Events. 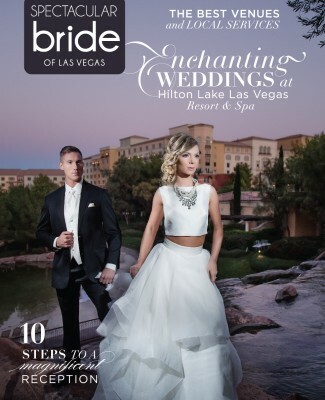 For more information, please visit the website for Julie Reed Events, Las Vegas. 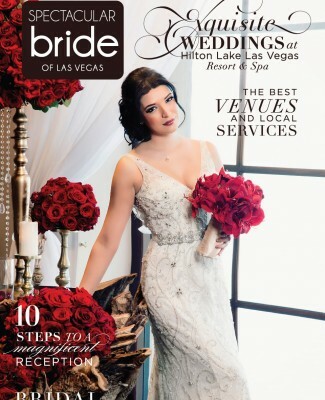 To schedule a consultation, please contact Reed directly at 702-435-9783. 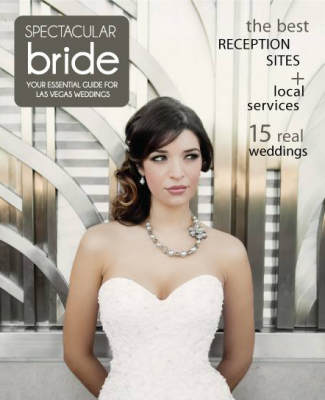 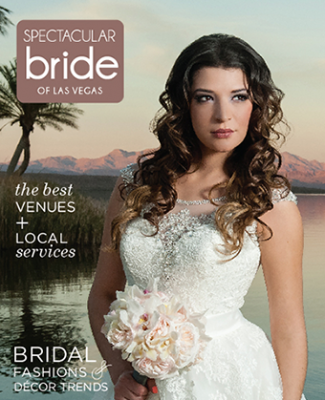 Brides can also find Julie Reed Events at Bridal Spectacular’s bridal show at Cashman Center on January 20-21, 2012. 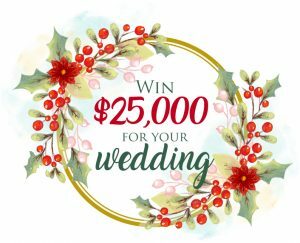 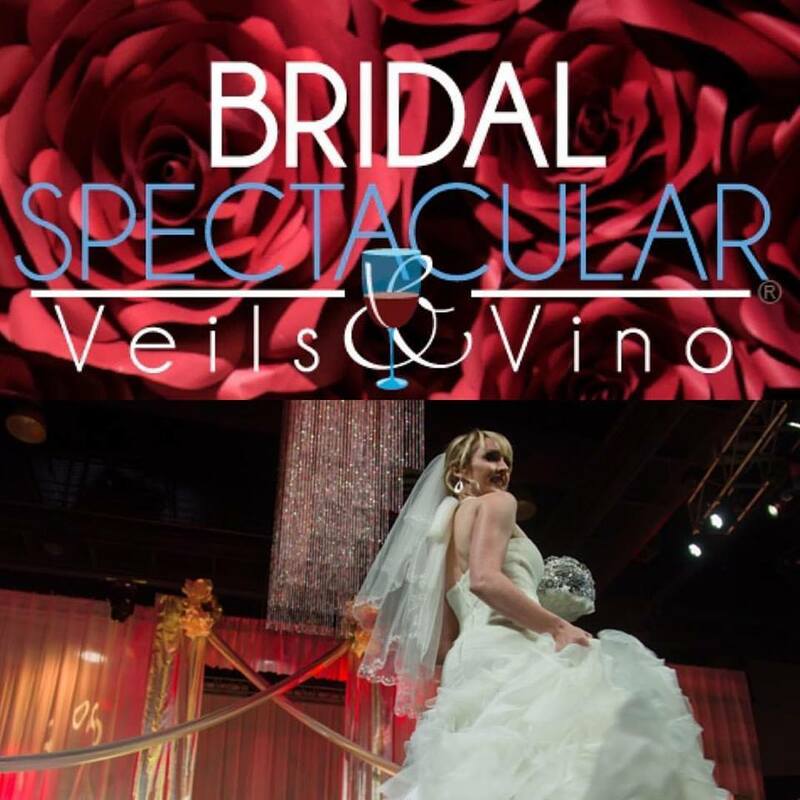 For more details or to view additional Las Vegas floral décor and event design specialists, visit Bridal Spectacular’s website and make plans to attend the upcoming bridal show. 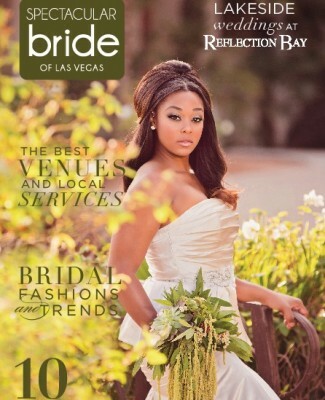 I appreciate you taking the time to write,produce and air this wonderful article.Thank you I’m am greatly honored.